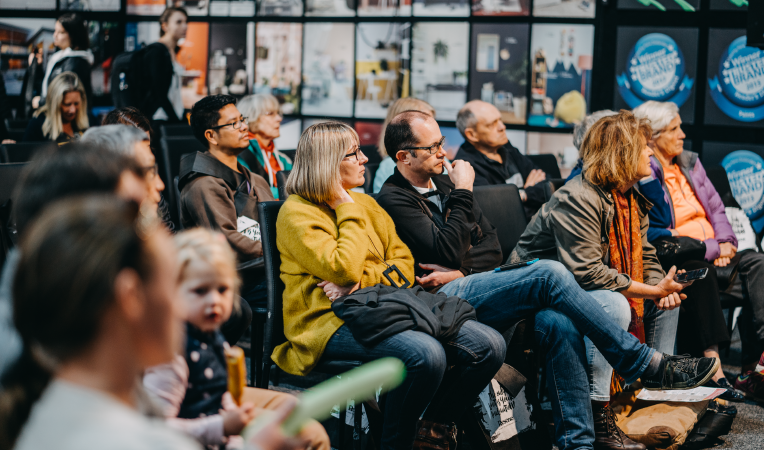 The Design Renovate Decorate seminar series, proudly sponsored by Resene, is the destination for the latest home renovating, design, decorating, building and home improvement trends, ideas, tips & advice. 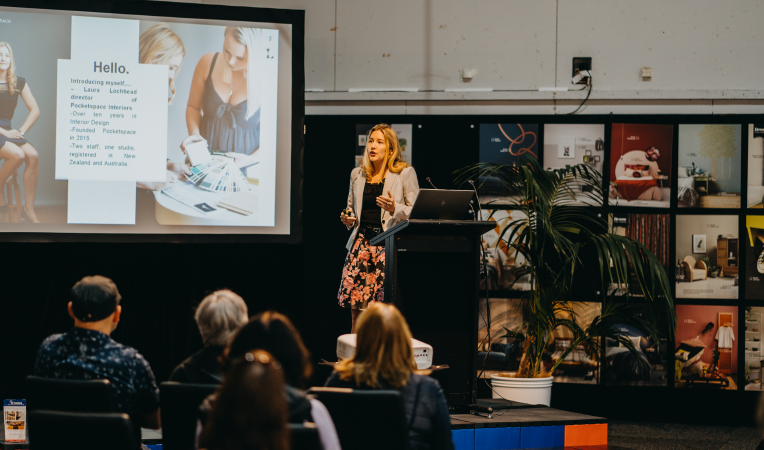 Hosted by a range of industry experts, our speakers share their experience and know-how to give you the right advice, inspiration, ideas and knowledge to complete your next project. Ask the experts questions about your next home improvement project to get the right advice. 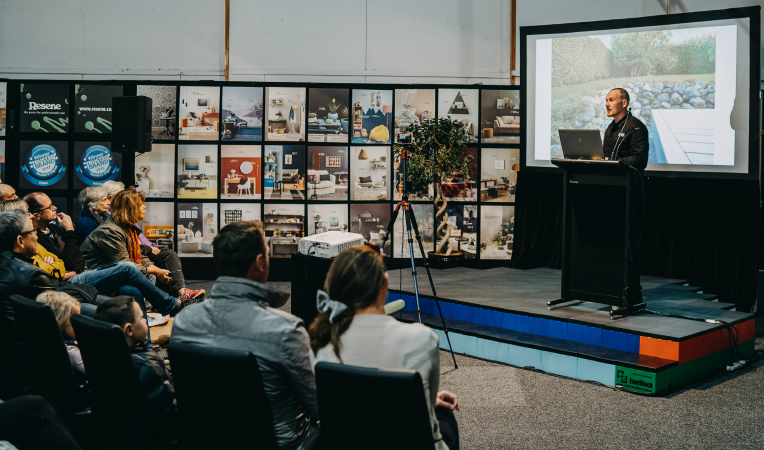 Topics cover everything from kitchen & bathroom renovations; interior design and colour trends; outdoor spaces and landscaping advice; and creating and energy efficient home! 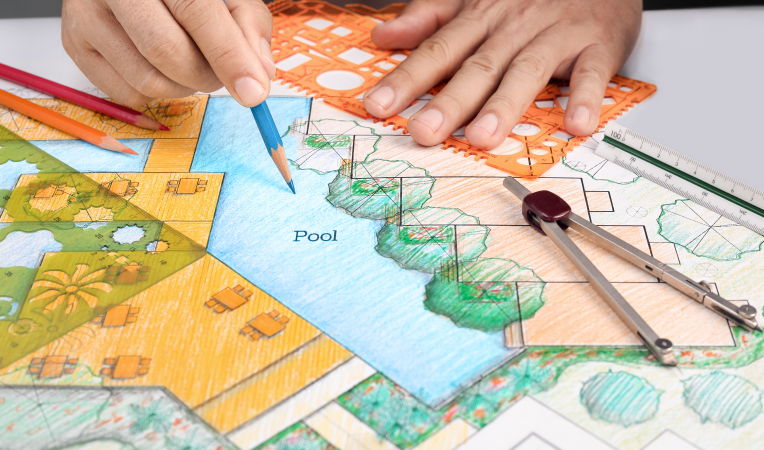 Let Karl walk you through the design to construction process of creating practical, creative and personalised landscaping solutions that complement a range of spaces. Karl will offer tips, expert advice, trends and great ideas for functional and stylish outdoor spaces. 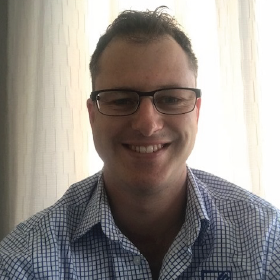 Let Paul guide you through the key decisions that you will be asked during your kitchen renovation project to ensure an effective transition from ‘inspiration’ to ‘installation’. Learn about the new, the fun and the frivolous in the colour world and how to recognise the right colours for you and your home – get more colour in your life and more life in your colour! Learn how to create a brief and how to put this to work for you. Understand your floor plan; strategies to interpret the numbers; how to place furniture and electrical items; and the ergonomics of interiors. 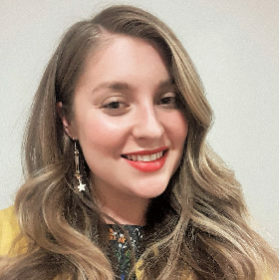 Treena will share her knowledge and expertise on Interior design basics, trends in colour and finishes and strategies to overcome Design Paralysis (for when you simply can’t decide). Colour is very personal and an expression of your creativity. It can transform an environment, create a style, set a mood and alter perceptions. In this session, Becca offers a selection of valuable aids to enable you to choose the right colours for you. HOW TO ENSURE AN ENERGY EFFICIENT HOME? Find out how a house loses its energy after the sun has gone down, and how to stop it from happening. Robert will speak about the 5 principles of Passive House to achieve this: 1. Thermal insulation; 2. Windows; 3. Air tightness; 4. Adequate ventilation strategy; and 5. Thermal bridging. 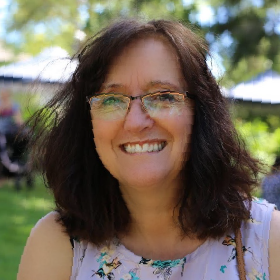 With thousands of colours to choose from for all your interior and exterior decorating needs, let Jackie show you how to embrace colour with confidence and creativity to get your desired result. I have been involved in the Canterbury landscape industry for the past 13 years, specialising in new home landscape design and construction. Landscaping is an essential part of a new home build and truly enhances the enjoyment of living in a new home. Combining what I learnt completing a degree in landscape architecture with hands on construction experience I enjoy being able to turn a client brief into concept through to completion of the construction. Paul and wife Karen, owners of Kitchen Studio, love meeting and working with their clients and helping them transform their kitchen space and with it, often their lifestyles. The kitchen renovation project is one of the most disruptive improvement projects you will undertake in your lifetime. This seminar has been developed to guide you through the key decisions that you will be asked to make at all stages of the project from “Inspiration to Installation”. Colour Trends and New Styles. What is hot and what is not in the Trend forecast for 2019-2020. Learn about the new, the fun and the frivolous in the colour world and whether it means the end of your favourite neutrals. 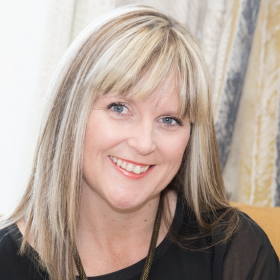 Treena Swift is a fully qualified, award winning Interior Design Consultant. She creates beautiful, functional spaces for her clients, every space unique. "I believe the primary role of a designer is to add value through design, interior design is for EVERYONE, all budgets and all design styles!". 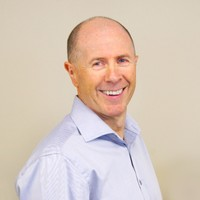 Robert is the Director of Whitehouse Builders and Energy Efficient homes and has been building homes in Christchurch for the last 17 years. 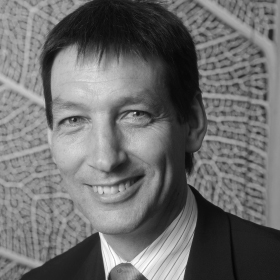 He is a LBP qualified builder and is Passive house trades person certified. In short, he’s rather qualified and knows what he’s talking about so for the right building advice, come and see what Robert has to say. Jackie has been working with colours and design for 25 years. In that time she has developed a range of decorative accessories and taught bespoke painting techniques here and overseas. She is passionate about colour and enjoys sharing ideas and showing others how to create beautiful finishes.